florida girl in dc: Why??? 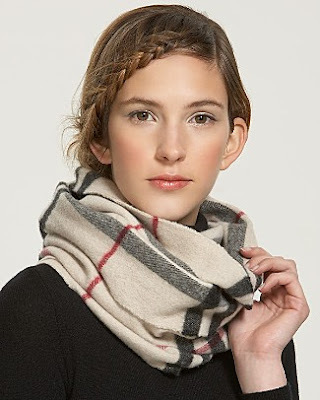 Why do I want a Burberry snood? because it's beautiful, that's why!! it seems so cozy. like a scarf without all of the long things getting in my way!